UNESCO spells out the risks to the Sundarbans in this report. Air pollution and fly-ash deposition downwind will impact the mangrove forests and alter the chemistry of surface waters; onsite storage of coal-ash in such a flood prone area poses a significant risk of water contamination (as we’ve seen here in the US, with a massive coal-ash spill in Tennessee and currently ongoing spills caused by flooding in the wake of Hurricane Matthew); and the transport of coal by large cargo ships increases the possibility of large oil spills, as we observed when two ships collided in the Sundarbans in December 2014. 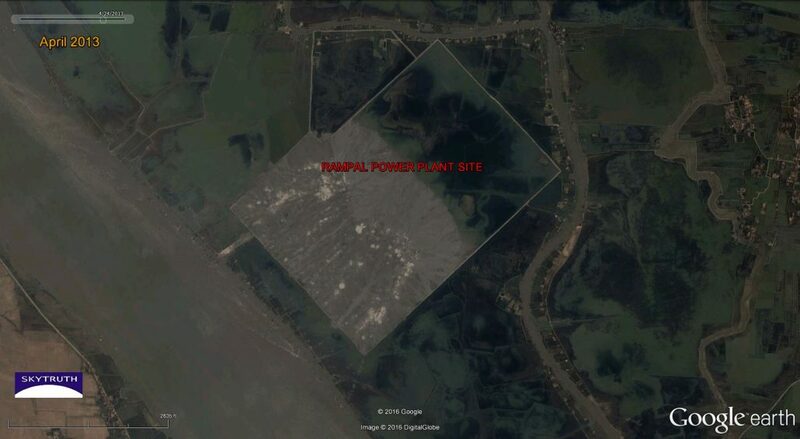 Location of the Rampal coal-fired power plant in Bangladesh, currently under construction. 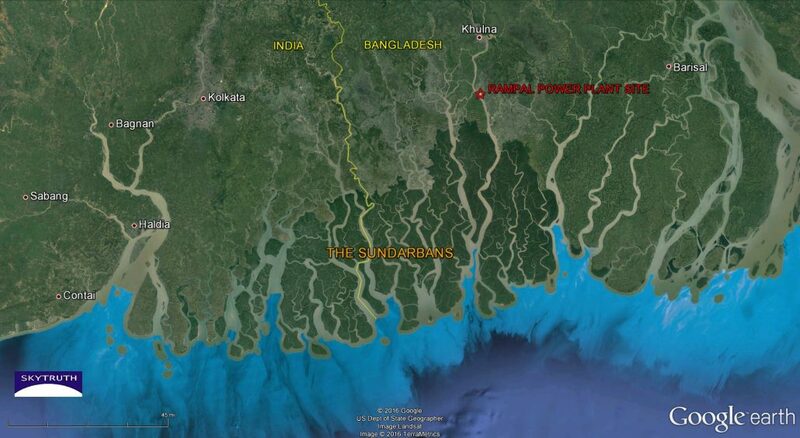 The remaining intact mangrove forests of The Sundarbans are dark green. 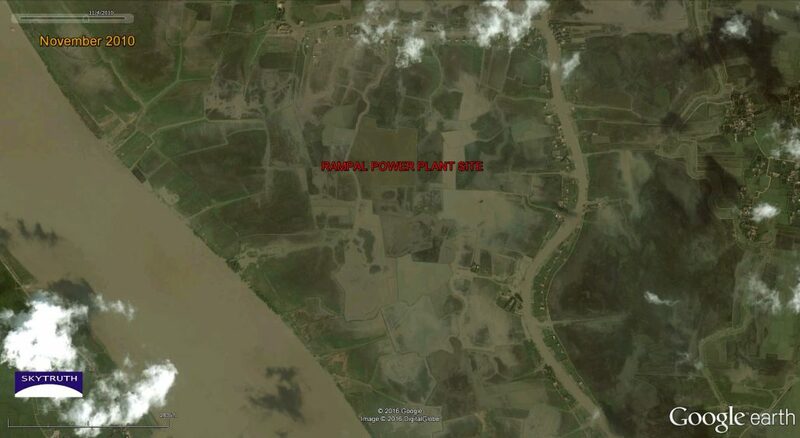 A closer look at the Rampal power plant site, on the eastern bank of a distributary channel of the Ganges River. 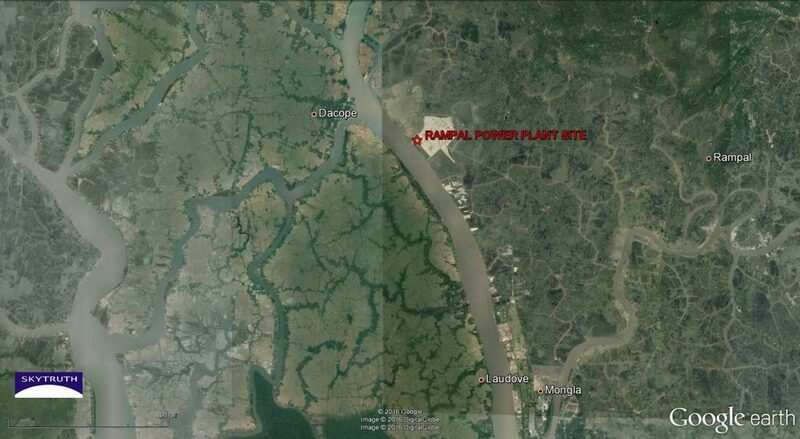 Detail view of the Rampal site as it appeared in 2001, prior to any construction activity. See time-series of matching views below. 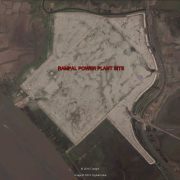 Rampal site in November 2010, prior to construction activity. Note that most of the area is flooded. 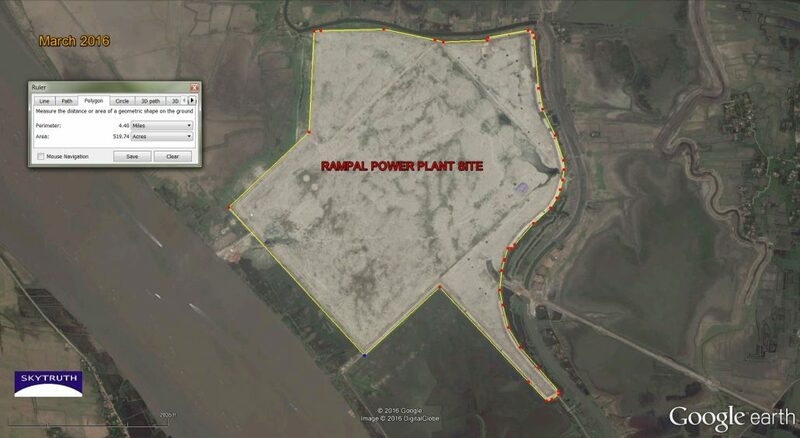 Rampal site in April 2013. Construction activity is underway. Fill material (light brown) is being used to build up the site. 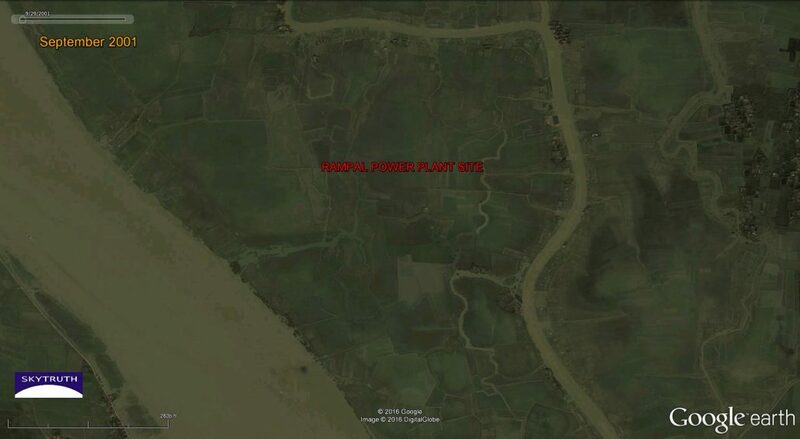 Rampal site, March 2016. Fill material has been added to elevate and level the site, and levees (?) (bright strips?) are apparently being added along the perimeter. 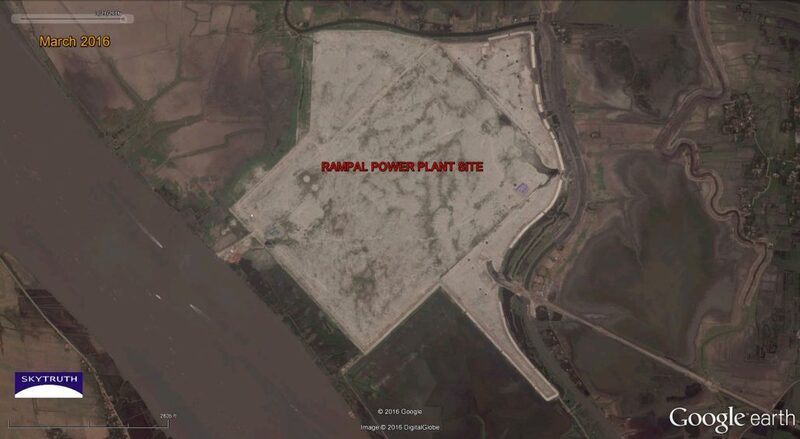 Rampal site, March 2016. The site footprint now covers an area of 520 acres (nearly one square mile). It’s hard for us to care about problems we can’t see. It’s hard for us to manage problems we can’t measure. 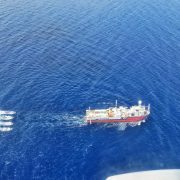 That’s why I started SkyTruth – to make environmental changes visible to everyone. And that’s why I was so moved by a recent encounter. Last week, after the Our Ocean conference had wrapped up, I found myself having dinner in the lovely home of a new friend of SkyTruth. Our little party included Tom Udall, senator from New Mexico. When he heard about SkyTruth, he asked me if we used Landsat images. 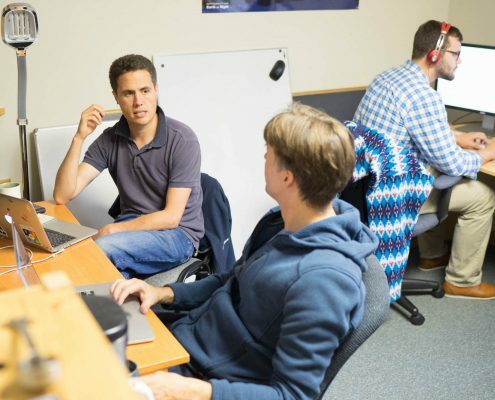 I told him I thought the Landsat satellite program was one of NASA’s most important success stories; and that we use Landsat images on a daily basis at SkyTruth for environmental monitoring. His eyes lit up and he told me something I hadn’t realized: his father, Stewart Udall, former Secretary of the Interior, was one of the key drivers in the origin story of the Landsat program. In the mid-1960s the head of the US Geological Survey, William Pecora, convinced Secretary Udall that the nation should launch a fleet of earth-observing satellites. In 1966, Udall announced the program – a politically savvy move that prompted NASA to get involved and take charge of the design, construction, launch and operation of the satellites. 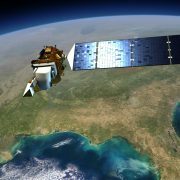 In late 1971, the first Landsat satellite was launched, ushering in the era of space-based remote sensing that is thriving today. Landsat satellites have been operating continuously since Landsat-1, with Landsat-7 and Landsat-8 currently carrying the torch. More than 4 million Landsat images of the earth have been collected, with hundreds of new images added to that tremendous archive every day. This provides a priceless dataset for measuring – and showing – how landscapes and ecosystems have changed over the past 45 years, a time of skyrocketing population growth and human-caused disruption of interconnected natural processes and systems that we’re racing to fully understand. Landsat imagery provides a critical tool for investigating and understanding the many ways we’re impacting our own life support systems. The outstanding Global Forest Watch program, a partnership of World Resources Institute and Google, powered by analytical algorithms developed at the University of Maryland, uses Landsat to make a complete global map of forest cover every year. Users can sign up to get automatic alerts whenever a deforestation event is detected in their area of interest. 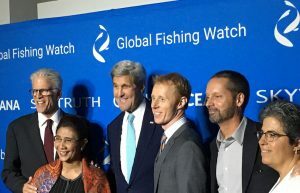 Companies that use wood products are pledging to get illegal logging out of their supply chains, and are using Global Forest Watch to verify their progress. Governments are monitoring logging concessions and protected areas to ensure companies are complying with regulations. 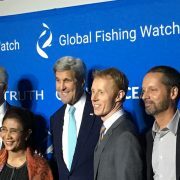 This project has provided plenty of inspiration for our own Global Fishing Watch project with Oceana and Google. 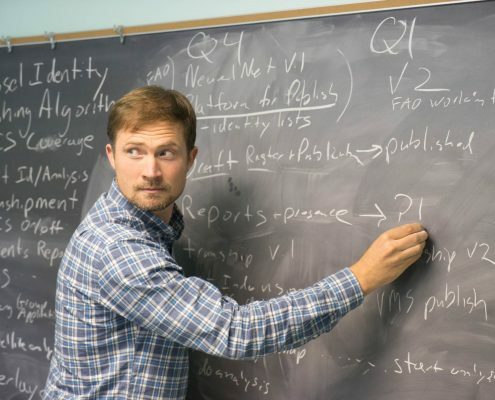 Our project — in partnership with Appalachian Voices, Duke University, and Google — to map the “footprint” of mountaintop removal mining for coal in Appalachia is systematically analyzing Landsat images to generate a geospatial database of mining-disrupted land. 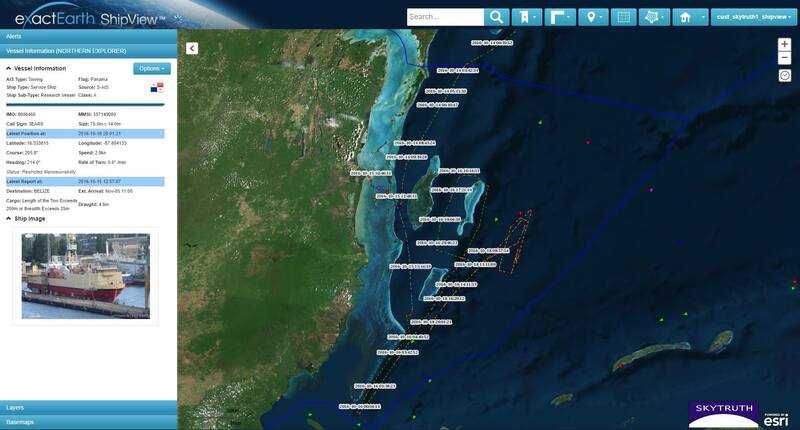 We’re taking advantage of the fact that Google is hosting the entire archive of Landsat images and is giving us free access to this massive cloud storage through a powerful cloud-computing tool called Earth Engine. This data has already resulted in more than half a dozen peer-reviewed scientific studies quantifying the human health and environmental consequences of mountaintop mining, and has moved the policy needle in a major way. It’s our hope that the annually updated map will serve as a focal point for envisioning what we want Appalachia to look like in the future, and tool for planning how we’re going to get there from here. TIMElapse, a collaboration between TIME and Google, lets you see 30 years of change – everywhere on the planet – at the click of a mouse. Give it a try, and be amazed. And in some cases, alarmed. September 21 marked the 50th anniversary of Stewart Udall’s announcement that launched the Landsat program. His son Tom was guest of honor, and should be very proud of this piece of his father’s impressive legacy. We certainly are grateful for his vision: “a program aimed at gathering facts about the natural resources of the earth from earth-orbiting satellites.” This is an example of something government can do well: investing in infrastructure that broadly benefits society, and provides a stable platform for the development of businesses and economic activity. 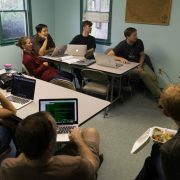 Landsat is the data equivalent of the interstate highway system, a public good that has spawned a thriving for-profit remote sensing industry in the US and beyond. We’re looking forward to the uninterrupted continuation of the Landsat program and (at least) another 50 years of systematic Earth observation, because it’s needed now more than ever.